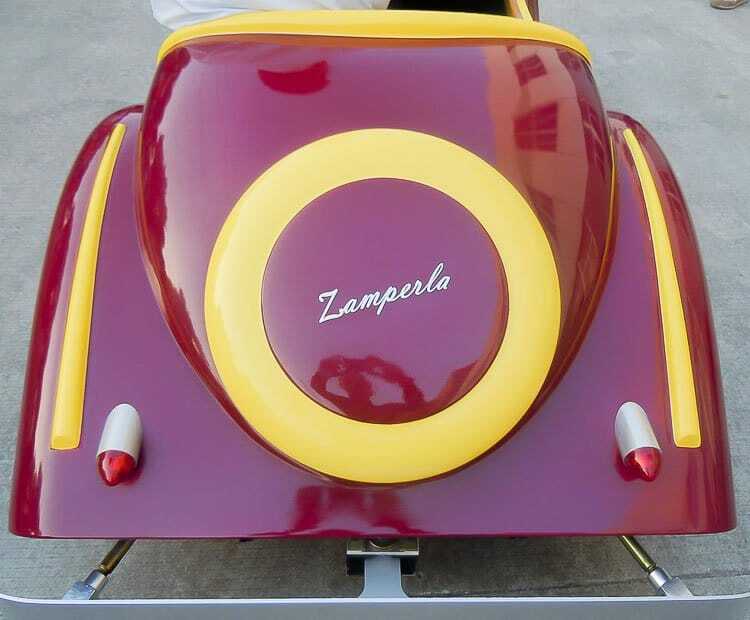 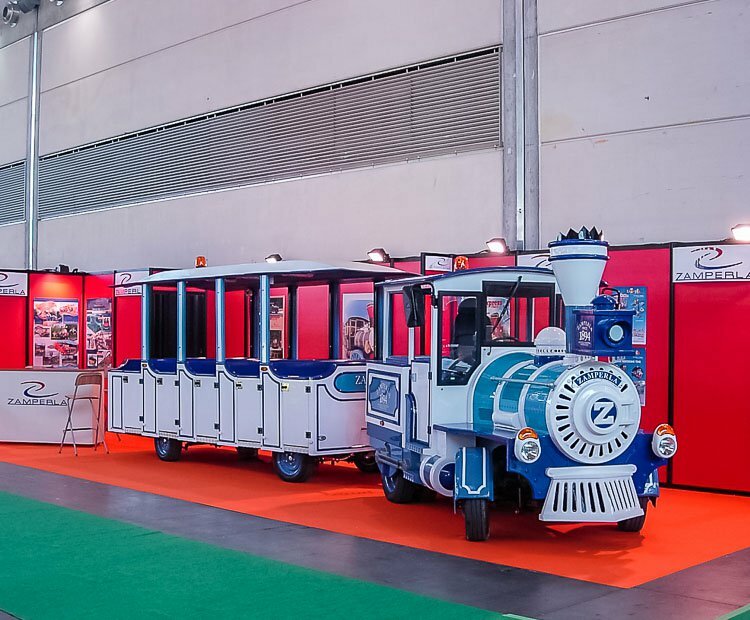 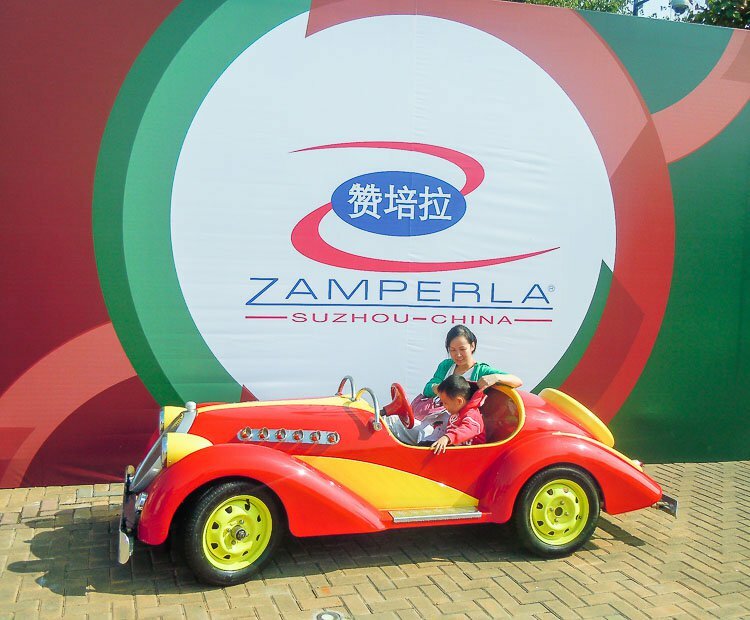 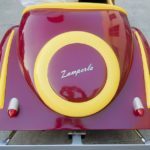 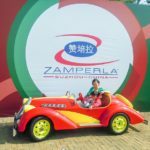 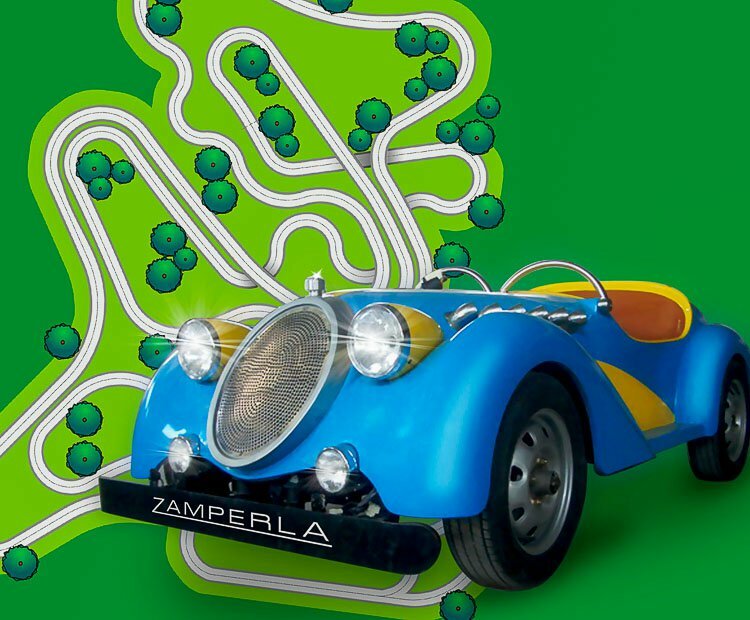 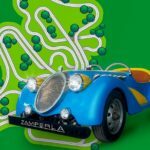 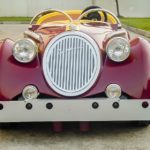 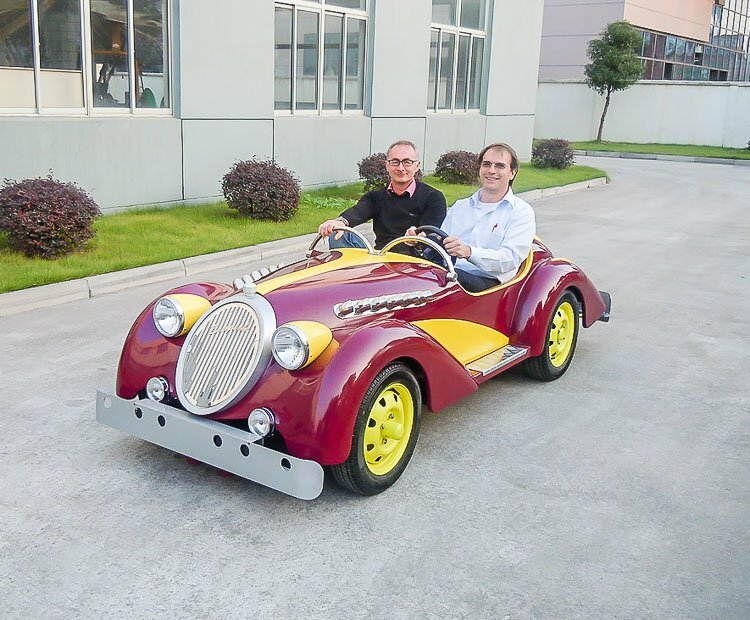 U-Drive Road Race by Zamperla, is an interactive attraction consisting of one or more mirrored tracks to simulate a race between classic Italian sport cars. 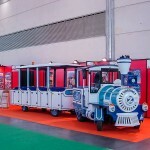 The passengers of these speedsters are able to steer and accelerate,while being kept on course be a central guide rail. 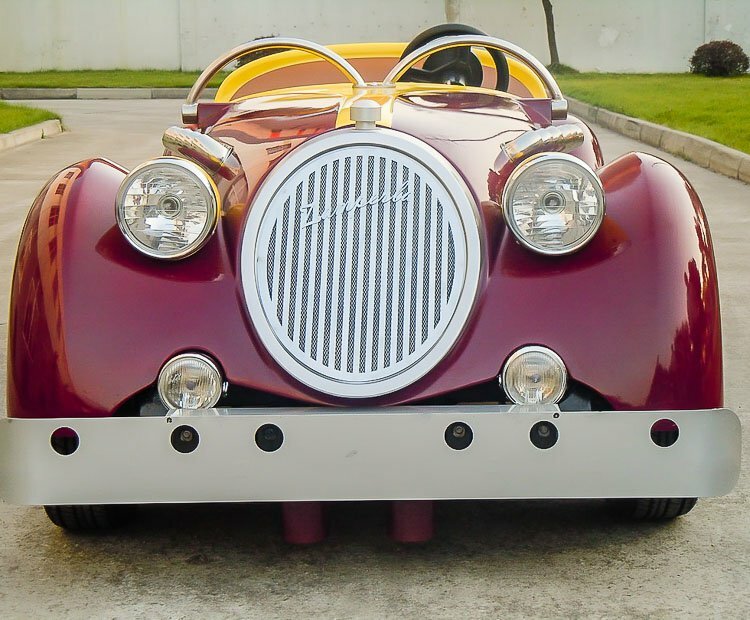 Your guests will race to experience the U-drive. 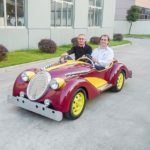 Do you need more information about U-Drive?